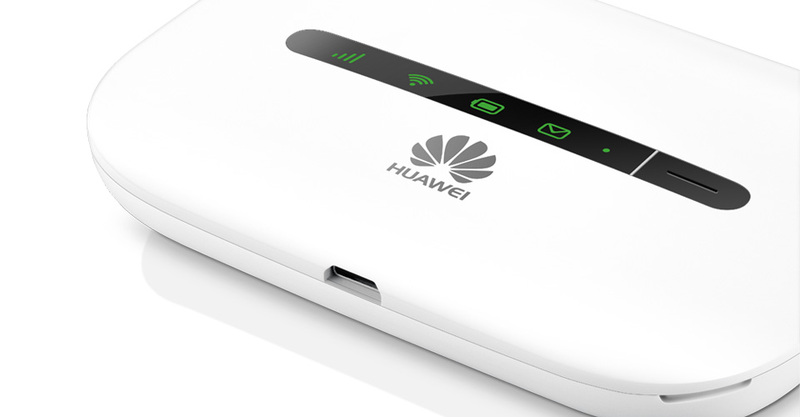 The Huawei E5330 is small enough to fit comfortably into your palm. 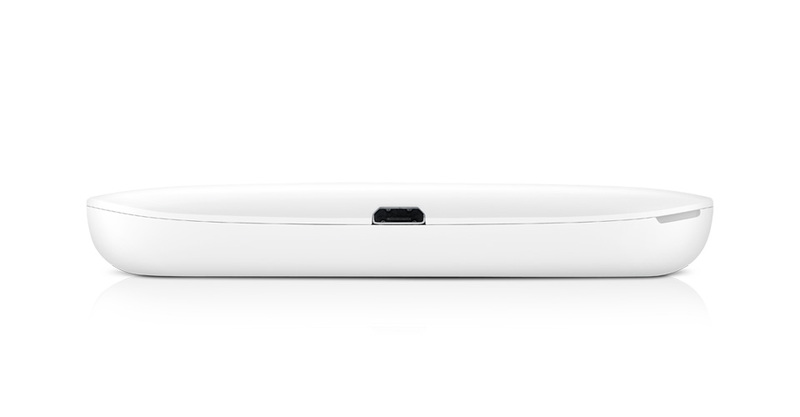 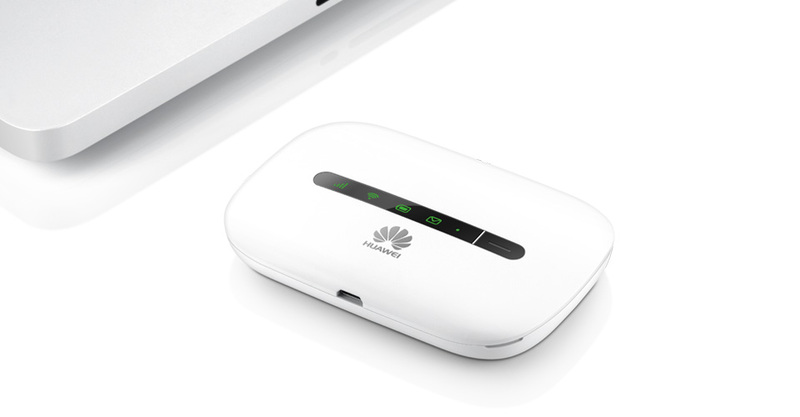 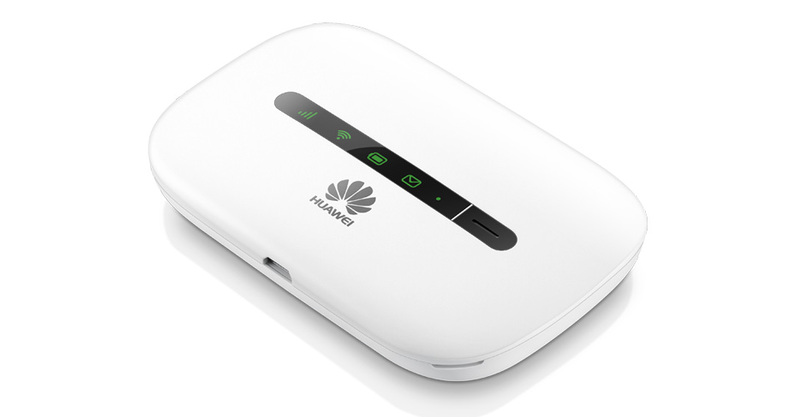 The design blends elegance and practicality to deliver portable network in style. 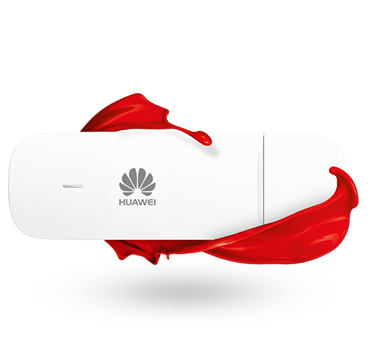 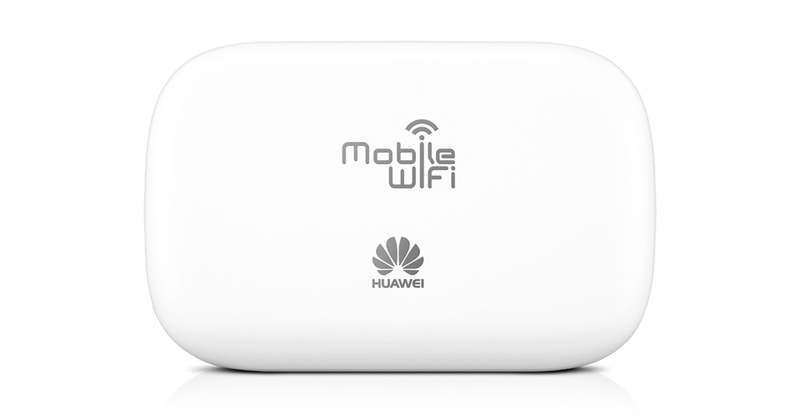 With the Huawei E5330 you can explore the web faster. 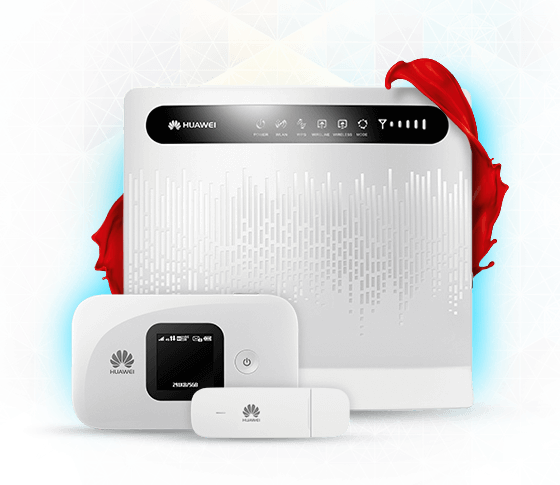 That’s less waiting while you download and upload your music, videos, and favorite content. 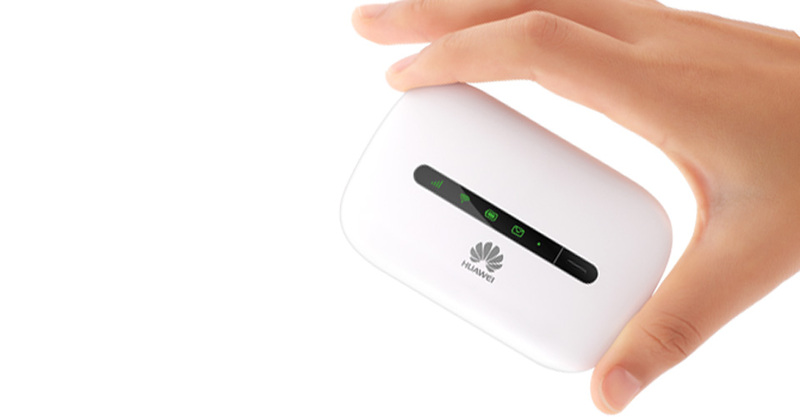 Connect with your friends and family to share your wireless connection. 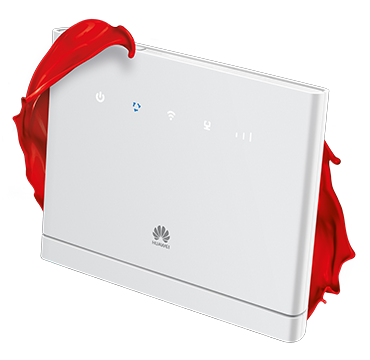 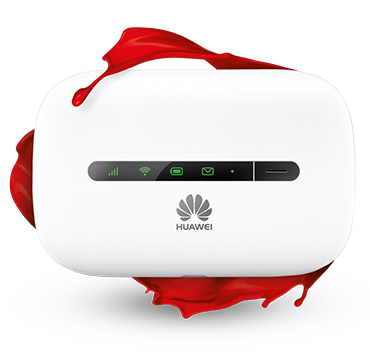 The Huawei E5330 provides access for up to 10 different devices simultaneously, be it laptops, mobiles phones,and tablets.